Dave has lived in Brantford for 25 years and is an active volunteer in our community, coached minor baseball for over 20 years. Dave was a foster parent for 12 years, now he enjoys his time with his 7 grandchildren. 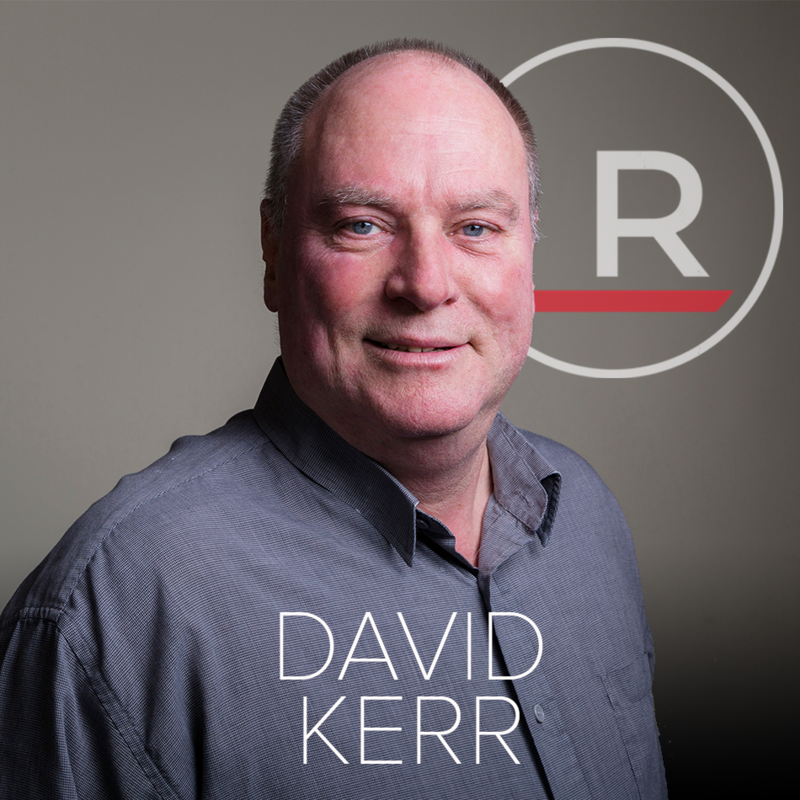 Dave is passionate about helping local business grow. I became a realtor as I enjoyed solving others problems. I thought If I could match a property to their specific need we would both be successful. Finding the perfect property to fulfill the clients needs. I have been travelling through Europe the last couple of trips. Zig Ziglar stairway to the Top. Jason Borne series. Pink Floyd, Lynyrd Skynyrd, The Who. I was lead Trumpeter in High School band for 4 years. The building has been updated and refreshed the restaurant is operating and offering a fantastic menu. Call for your tour. Designated Learning institute. Liaison college is part of the private careers college registered with the Ontario government with a large protective territory. Ideal for those who are interested in sales and training. This is a perfect opportunity for those who love to cook and love to train. Be your own boss and work flexible hours. Cliffy's pizzeria, own a piece of history and continue to operate as pizzeria or put your own twist on it.